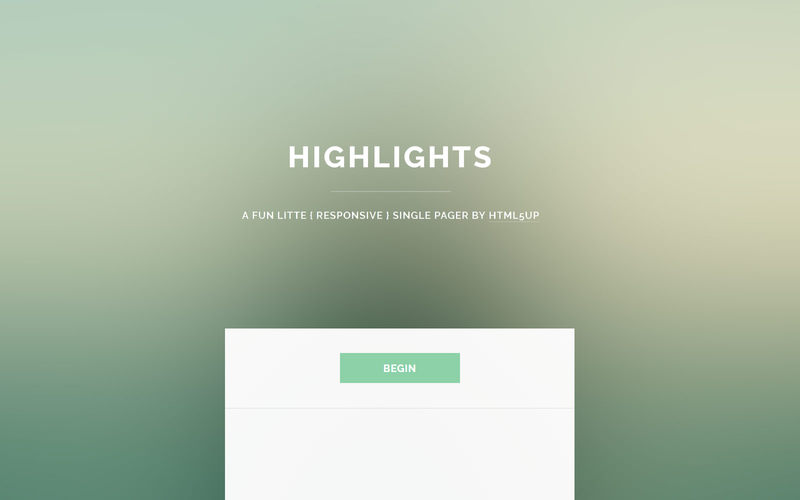 After installing the Hugo Highlights Theme it requires a just few more steps to get your site running. It’s possible to change the background files for every section (about, services, … ). To do this you could set every image in the config.toml of your site. The files are stored at static/images/. This section should show your capabilities and skills. You can change this serverics at [params.services in the config.toml.